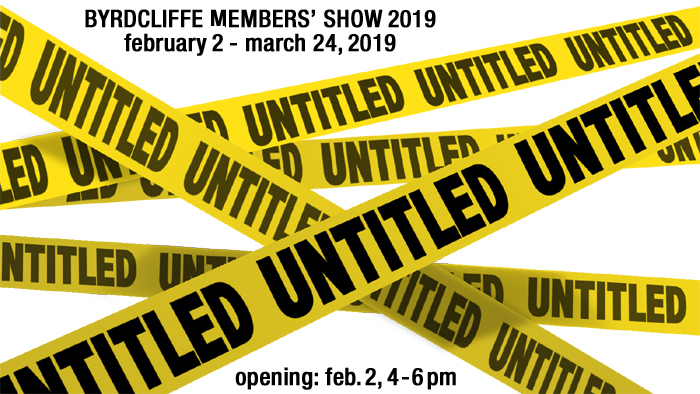 The Woodstock Byrdcliffe Guild invites you to participate in its 2019 Annual Members’ Show, this year called Untitled (Members’ Show), 2019, which runs from February 2 to March 24, 2019. The show is open to all current members. A Curator’s Choice award in the amount of $100 will be presented to one artist chosen by the Exhibition Committee.